it is crucial that all members of the school community have the opportunity to provide perspective and ideas in furthering the mission. 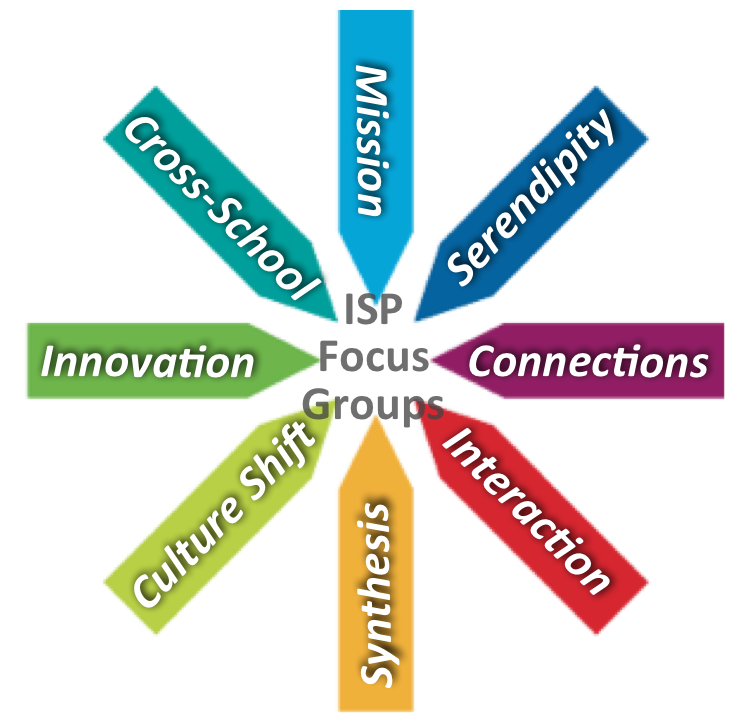 With the goal of thinking out of the box and generating innovative ideas, ISP teachers have formed themselves into Faculty Focus Groups. These groups are an attempt to create a culture shift and facilitate open-ended conversations about school. In his talk, Robinson raises a number of thought-provoking issues, relevant not only to educators, but to parents. He discusses how schools do not adequately provide students with the opportunities they need to truly find out who they really are or what their natural talents are. 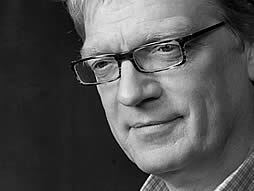 He argues that it’s not reform, but a revolution in education that is needed, that schools need to be transformed, not just improved. Robinson’s point is that we must dissuade ourselves from what we normally take for granted in how traditional schooling has functioned for hundreds of years. Many of our ideas have been formed, not to meet the circumstances of this century, but to cope with the circumstances of previous centuries. But our minds are still hypnotized by them, and we have to disenthrall ourselves of some of them. Robinson discusses the linearity of traditional schools as an example of what we take for granted in education. That students are on a conveyor belt moving from one subject to the next, and the illusion that if you follow on that track, you will be set for life. His point is that, there was a time when this was true, but that time has passed. Robinson talks about our “obsession of getting kids to college,” and argues that there are many paths students can take to a successful life and that our development is more organic than linear. I don’t mean you shouldn’t go to college, but not everybody needs to go and not everybody needs to go now. Maybe they go later, not right away. How do you implement revolution when others have traditional expectations of school? How do we personalize learning for kids? What is the place of tradition in school? How can the school develop the individual potential of each child? How does personalization prepare students for standardized expectations? How do we prepare for a future we don’t know? How do we get our kids to connect to the world outside? What is the school’s responsibility? Home’s responsibility? How much time we dedicate to mind vs. body vs. spirit? How do we learn to take risks? Many of these excellent questions raised by parents are the same kinds of issues that educators are grappling with. In order for schools to truly respond to the needs of today’s learners, all constituents, teachers, as well as parents and students, must take part in the conversation. There is no, one right answer to these challenging questions, and each school must find a way forward that resonates with that school’s ethos and character. I have thought about these issues for quite some time. I agree with Robinson that every person comes into this world with a special talent or set of talents. I believe that they sense these talents at an early age. Robinson calls it their Element. I have always thought of it as their fundamental Essence. It could be in sports, the arts, the sciences, the humanities, etc. The prime challenge that parents and educators have is to help children recognize their Essence and through the art and science of individualistic education eventually connect it with a need in the world that makes it a better place in which to live. This is what all healthy human beings want to do with their lives in one way or another. The key is not to dissuade the child from his or her Essence if it is not thought to be on a path to what many feel is a “successful” career. In today’s world this too often is equated with money and position.